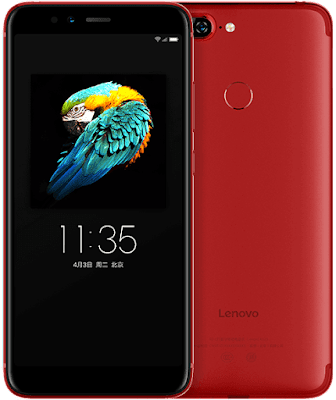 Lenovo today launched Lenovo S5 smartphone with 18:9 Display, Dual Rear Camera, Snapdragon 625 processor in China. Lenovo S5 comes with Metal body. It has a 5.7-inch 18:9 FHD+ IPS Display powered by 2.0 GHz Qualcomm Snapdragon 625 Processor coupled with 3GB/4GB RAM and 32GB/64GB internal storage further expandable with MicroSD card upto 128GB. On Camera, it has a 13MP Dual Rear camera with LED Flash and 16MP front-facing camera. Dual SIM device runs on Android 8.0 Oreo with ZUI 3.7. Connectivity options include 4G LTE,Wi-Fi 802.11 a/b/g/n, 2.4GHz & 5GH,Bluetooth 4.2, USB Type-C. The device measure 154x73.5x7.8mm and Weight 155g. Packed with a 3000mAh battery. 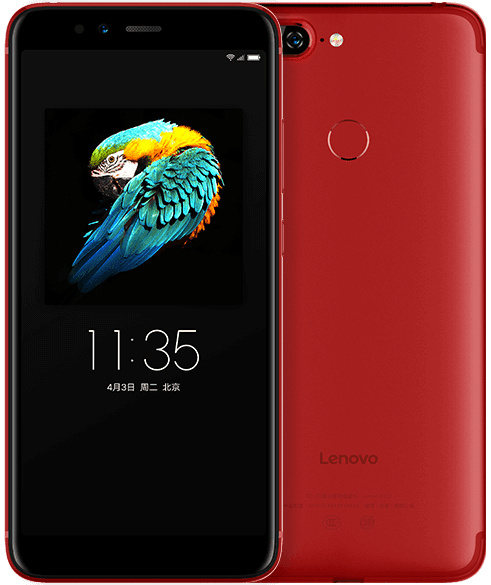 Lenovo S5 comes in Midnight Black and Flame Red colors priced at 999 yuan for the 3GB RAM with 32GB storage version, 1199 yuan for the 4GB RAM with 64GB storage version and 1499 Yuan for 128GB storage version.